These annotations have been used to generate and/or supplement protein databases (e.g. UniProt) that are cornerstones of modern biology. Thus, mass spectrometry (MS)-based proteomics detects only annotated proteins present in these databases. Proteins encoded by unannotated (or alternative) ORFs cannot be detected. There is now irrefutable evidence for the existence of proteins encoded by alternative ORFs (altORFs) found in mRNAs or "non-coding" RNAs. These alternative proteins (altProts) cannot be detected with existing protein databases (PMID: 28629911, 29083303). OpenProt is a novel, freely accessible platform that functionally annotates altProts in different organisms and helps discover novel proteins that have gone unnoticed until now. 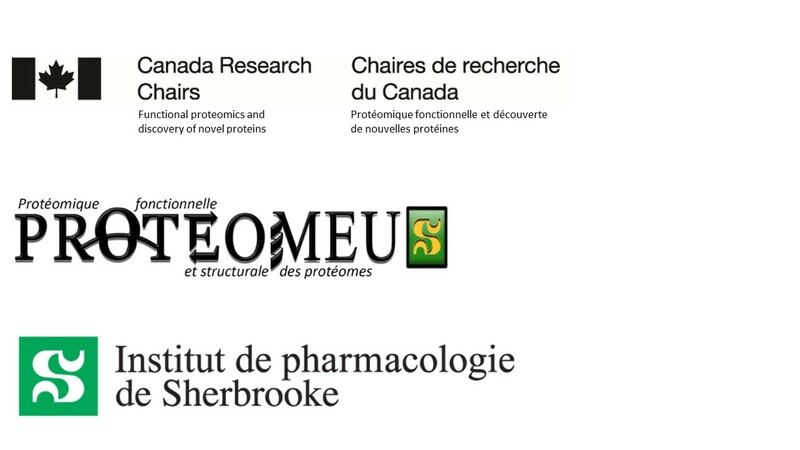 We hope that OpenProt will allow MS-based proteomics to provide a more comprehensive characterization of biological systems.